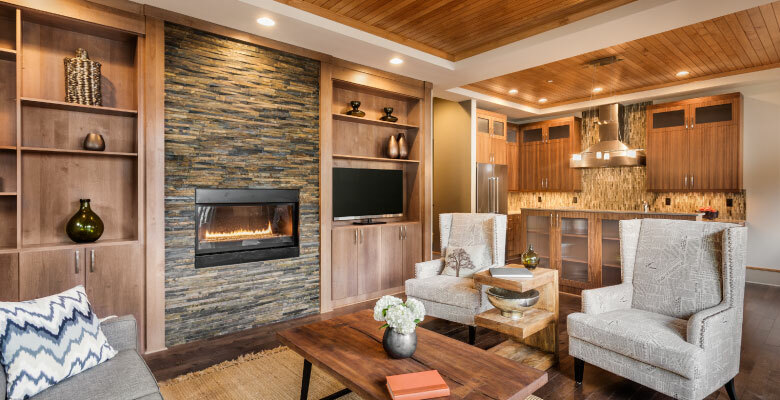 Cold-climate heat pumps heat and cool your home or business at a fraction of the cost of other fuels because they move heat rather than generating heat, therefore using much less energy than traditional electric, propane, or oil heating systems. Plus, they also have the added benefit of air conditioning, all in one efficient system. 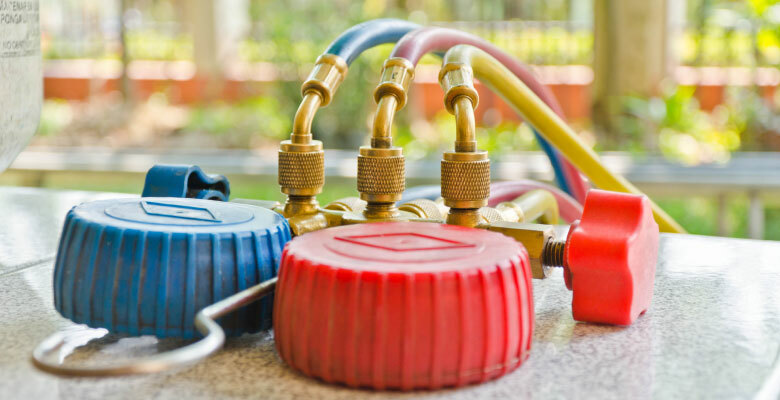 Get started by calling a qualified installer to assess your home's suitability for a heat pump heating and cooling system. 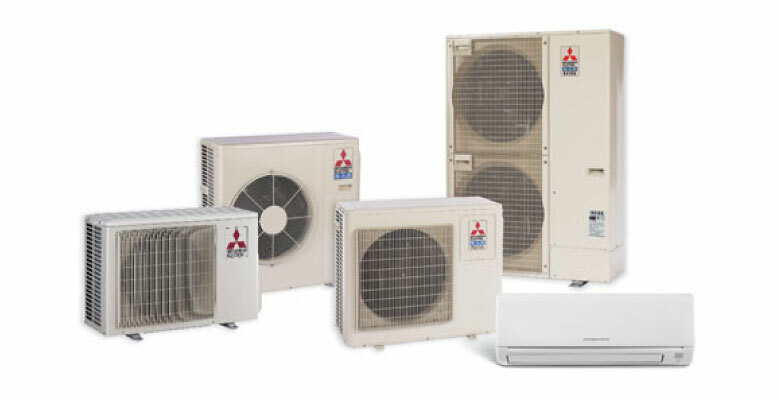 A discount of up to $400 is automatically applied to the cost of your heat pump installation. Green Mountain Power customers can lease a heat pump for as little as $40 a month and Efficiency Vermont will pay up to the first seven months of lease payments. 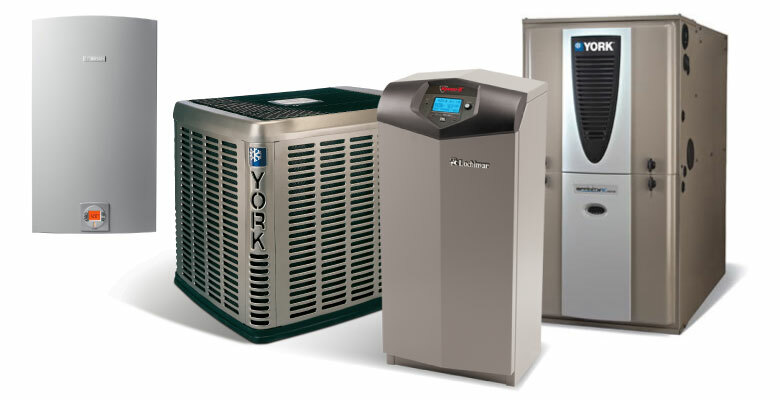 Your climate and site will determine if a heat pump is appropriate for your home or small business. 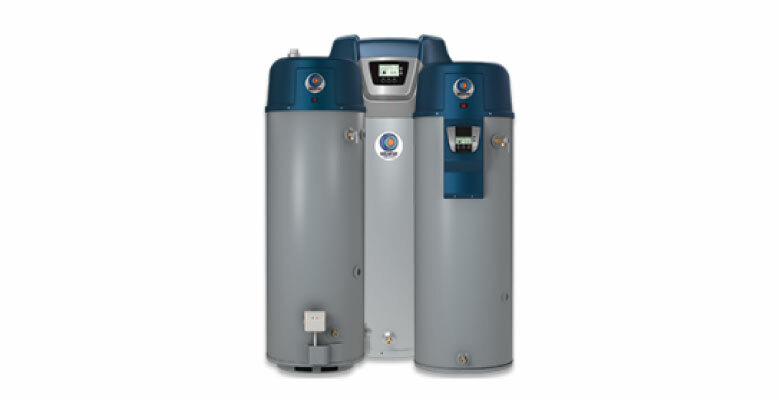 There are several factors to consider before buying and installing a heat pump. 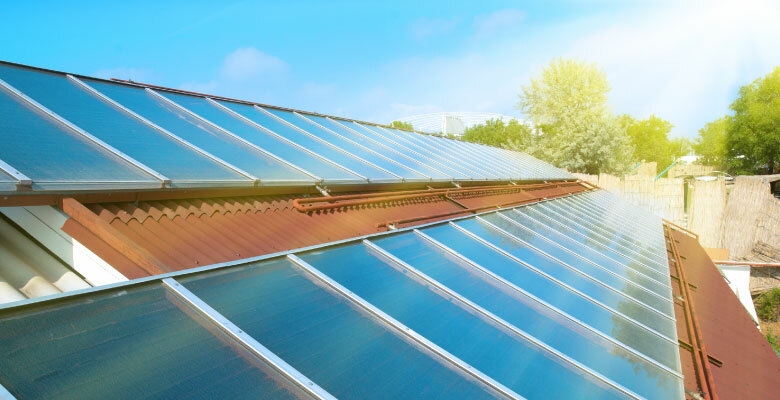 An air sealed and well-insulated home will require a smaller unit to meet heating needs. 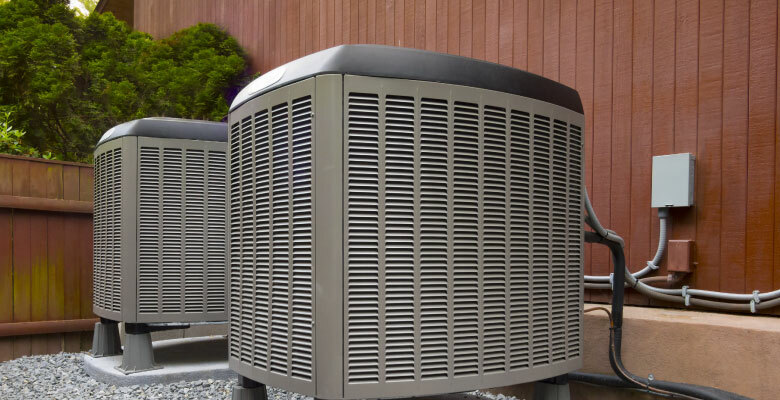 Proper installation and maintenance of your heat pump can optimize its energy efficiency. 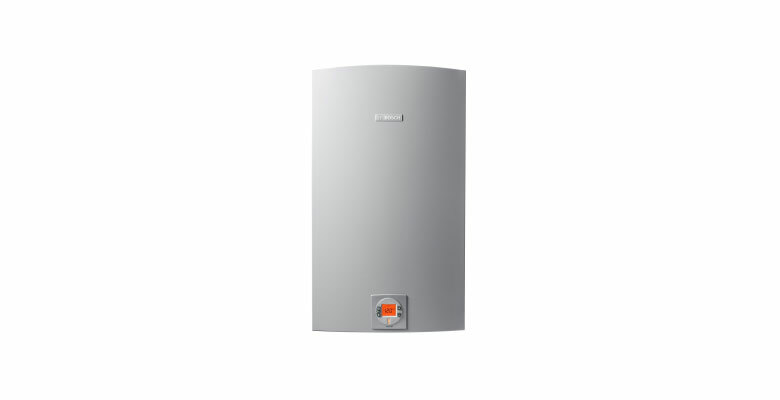 The units can be easily installed as a retrofit, often in less than one day by an experienced installer. 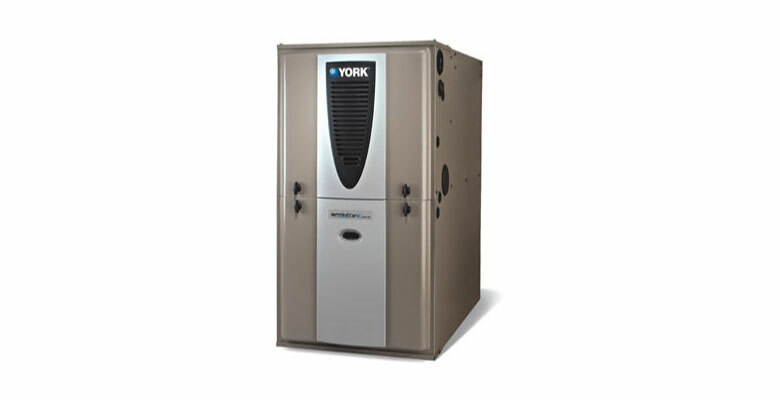 Have a professional technician service your heat pump once a year. Clear snow around the evaporator of a heat pump system, as it can drastically reduce its performance. 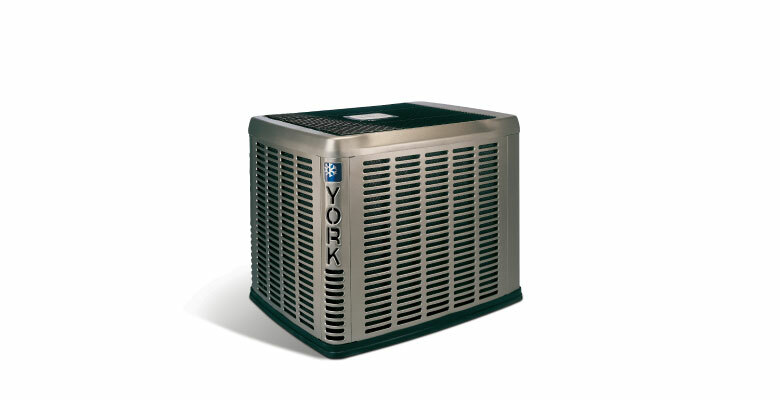 The outdoor compressor unit needs to be protected from snow by an overhang or be mounted at least 18 inches above the ground to avoid getting buried in snow. 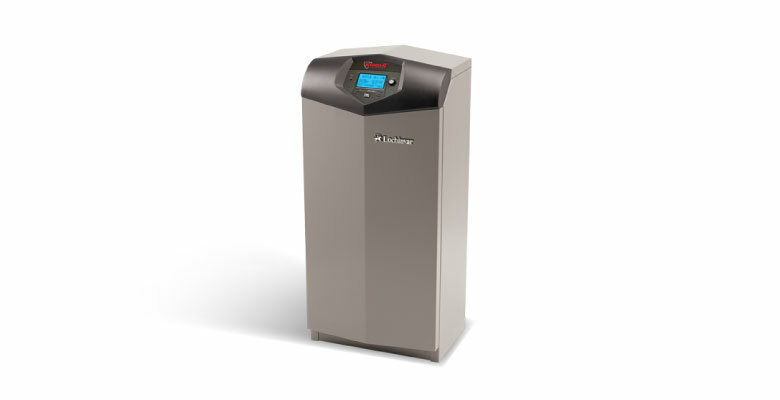 As outdoor temperatures drop, so does the efficiency and heat output of an air-source heat pump (one challenge of using this technology in a cold climate). Selecting one of the qualifying models will help with this. A back-up heat source will be needed when the temperature drops below zero.